The past two weeks have been absolutely crazy, but not in a bad way. 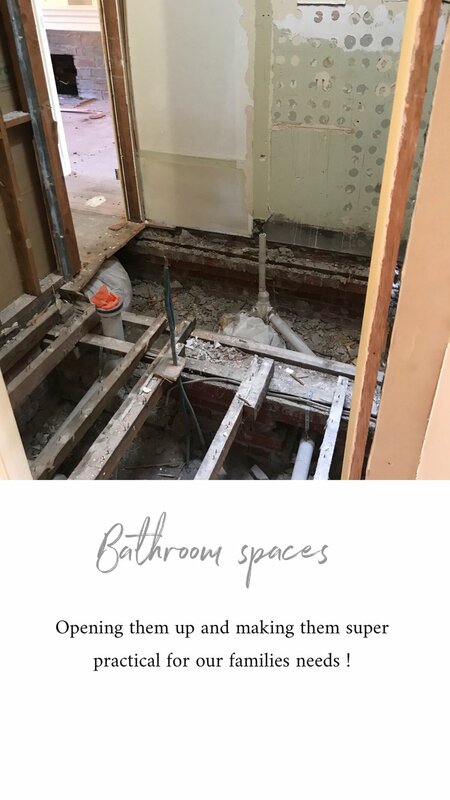 With so many things happening on-site, we are now further along our home renovation… and one step closer to moving into our dream home. Our archways have been completed. We have a few in our home; one in the entry which is going to be plastered soon, the one in the hallway that took a while to get right (but we LOVE how it turned out!) and one in our master bedroom. Speaking of our master bedroom, our ensuite is well underway. 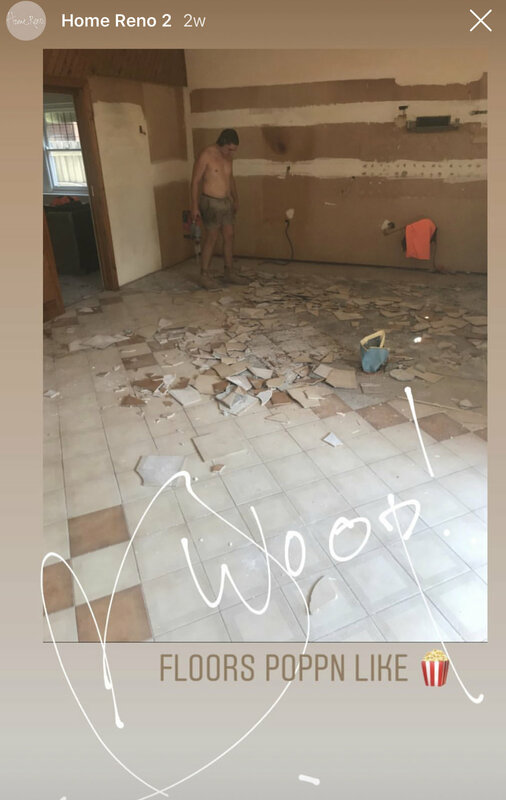 Not only did our bath just arrive (see video below), the flooring is in, and the wall that will go between the shower and sink area has been carved out! It’s surreal and exciting seeing everything come together piece by piece. As mentioned in the previous blog, none of this would be achievable without our superstar building team. Mick the bricklayer has done a fantastic job at making sure the framing and bricks go in, and Kayden and Mark, our electricians (Bosca electrics) have played integral roles in ensuring that everything is being set up the right way. Over to the feature hallway, where we are going to install a cavity sliding door… We are so excited for this one. In another room, the raised fireplace we’re building is making progress, thank you Cheminees Philippe! As this fireplace is to be made of cast iron, timber framing wouldn’t work, and as we want to use something other than brick, we are psyched to share that we will be using a new product on the market, Skamotec. We cannot wait to use it!